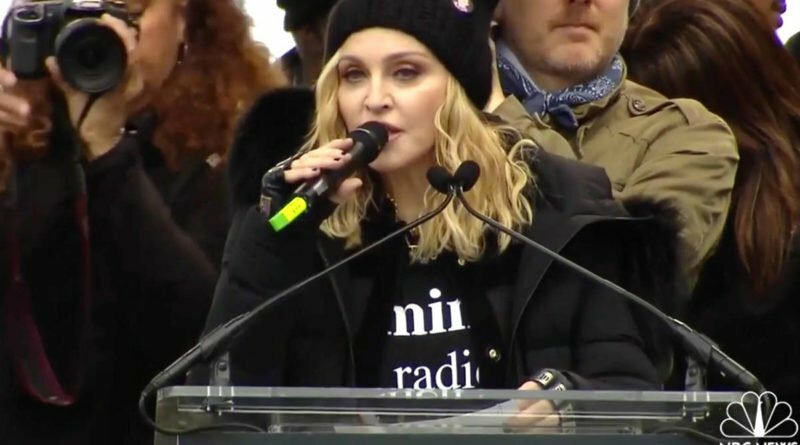 During the Women’s March, Madonna spoke to the crowd gathered in the Anti – Trump protest. 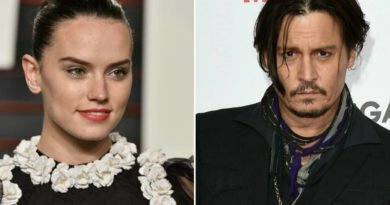 The provocateur singer didn’t held back on words as she dropped three “f – bombs” and confessed that she thought a lot about blowing up the White house. The protest took place in Washington so Saturday. “It took this horrific moment of darkness to wake us the f*ck up.” “It seems as though we had all slipped into a false sense of comfort that justice would prevail and that good would win in the end.” “Well, good did not win this election. But good will win in the end.” – These are all messages that the famous pop star addressed from the protest. Later Madonna went with interpretation of “Human Nature” with added R-rated lyrics. She also “asked” Trump to do an indecent act to himself. Madonna is known for supporting Hillary Clinton during the presidential campaign. 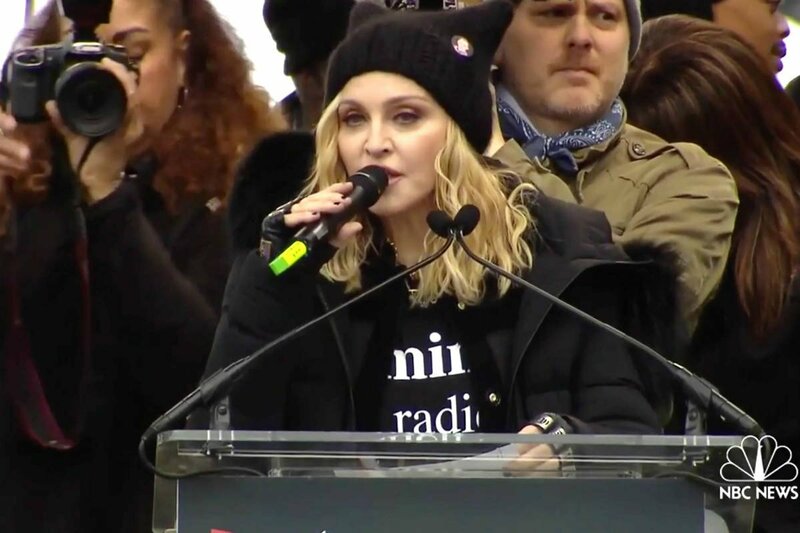 And on Saturday she was one of the many celebrities to speak as part of Women’s Marches in cities across the world. Madonna’s speech was very controversial. She stated that the march is the beginning of a revolution and that they will not back down. felt angry and outraged in the wake of Trump’s inauguration. “Yes, I’m angry. Yes, I am outraged. Yes, I have thought an awful lot about blowing up the White House,” “But I know that this won’t change anything. We cannot fall into despair.” – said the singer.